Offer your customers 24/7 support and allow them to communicate with your dealership outside of office hours. Recent figures show that 56% of automotive enquiries are made outside of 9am-5pm office hours, making it vital that you’re available for any enquiries after the working day ends. As technology has evolved, fewer people are choosing to pick up the phone to make simple enquiries, and are more likely to move onto another website if they reach a stumbling block online. 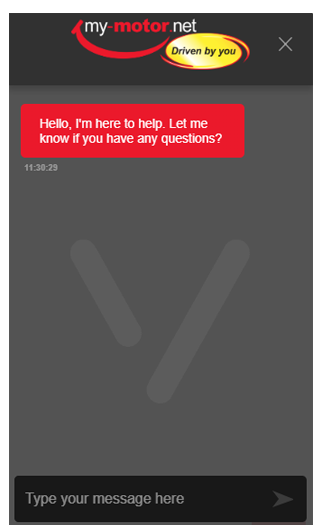 Located in the lower corner of your website in the form of a small pop-up window, Live Chat enables your online customers to have access to an instant messaging service, allowing them to quickly and easily begin a conversation with your business. 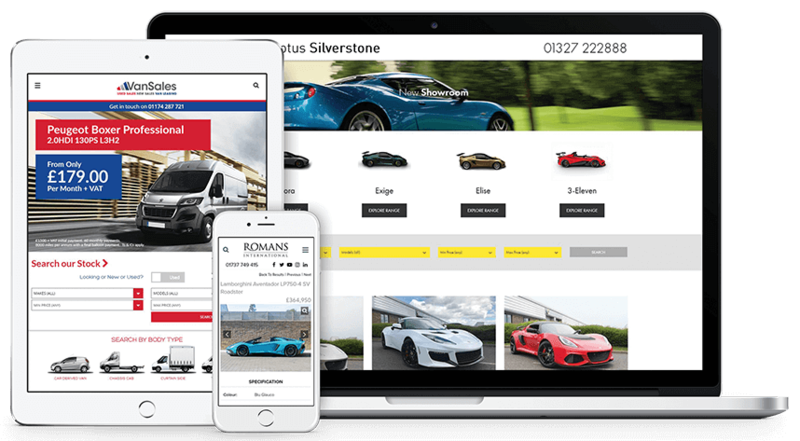 Car Dealers can choose between having either attended Live Chat, which integrates qualified leads into the DragonDMS CRM following an initial enquiry your customer has with a UK-based agent, or non-attended Live Chat, where all enquiries come through to your website in real time, allowing you to deal directly with the customer.